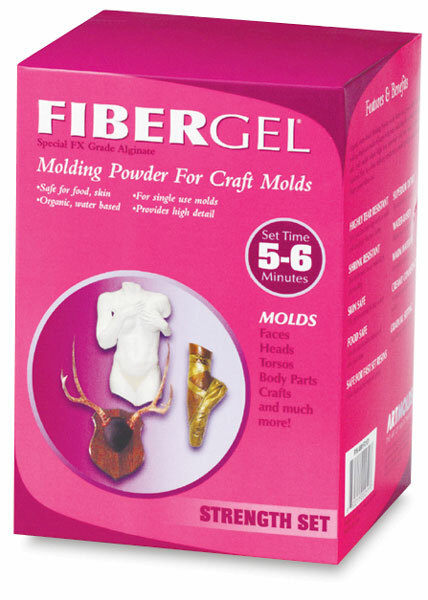 FiberGel is a patented formula which has the highest tear and shrink resistance on the market today. It has a 5-6 minute set time. FiberGel is a patented formula which has the highest tear and shrink resistance on the market today. It has a 5–6 minute set time.